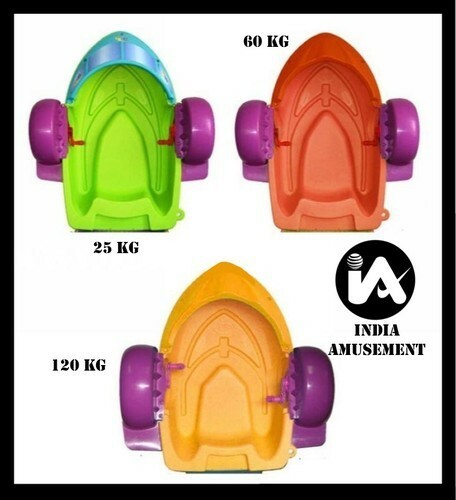 Our range of products include paddle boats (25 kg load), adult paddle boats (120 kg) and kids paddle boats (60 kg load). We are offering Kids Paddle Boats to our client. Looking for “Hand Paddle Boats”?